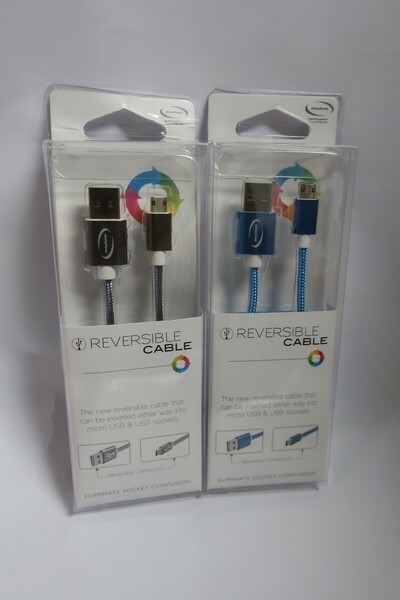 Twenty boxed as new Mayhem reversible cables for android phones. Lot 32 Twelve boxed as new Mayhem fusion power ultra thin power banks. Lot 34 A Microsoft Lumia 650 16GB in White (IMEI: 355126079241265) (FRP clear).